The history of Siamese cats starts in Thailand, previously known as Siam. The breed dates back many centuries with manuscripts containing references and images dating back to 1350, but most experts believe that the Siamese existed long before this time. 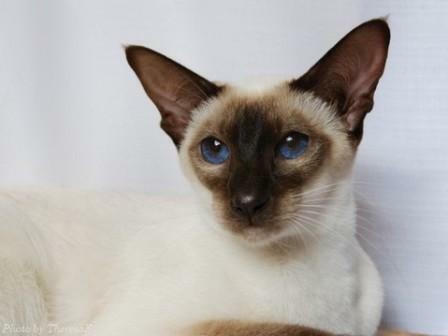 The Siamese is often referred to as the Royal Cat of Siam, and the reason for this is that the breed was originally reserved for the Royal Family only. Siamese were believed to be 'keepers' of Buddhist temples resulting in this cat being closely guarded and highly revered and certainly not a cat for the 'commoner'. 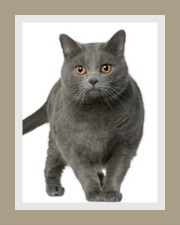 Many tales and myths surround this ancient cat, however, one unmistakable truth is that it is one of the oldest, easily recognized and most popular shorthaired Oriental cat breeds. It also has the distinction of being a natural breed which means that man played no part in its development. 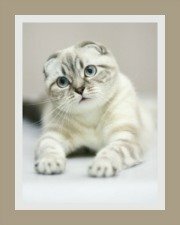 The wife of President Hayes of the USA was sent a Siamese as a gift, but regrettably, the cat did not survive. Sir Owen Gould, the British Consul to Thailand brought back a pair of Siamese, Pho and Mia to Britain. 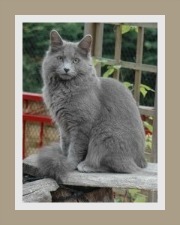 The cats were given to his sister Ms Velvey who started a breeding program. She continued to import cats from a cattery in Bangkok, which Sir Gould had established during his time in Thailand. 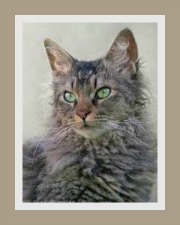 A French Diplomat, August Pavie, brought two cats back from Thailand to France. The first Siamese arrived in the United States and the rest is history! This beautiful and popular cat is now found in almost every country around the globe. The Siamese cat has also influenced and inspired the development of many other cat breeds. 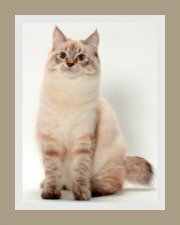 The Snowshoe, Tonkinese, Balinese (Javanese) and even the Himalayan (or color point Persian) have the Siamese as their genetic source. 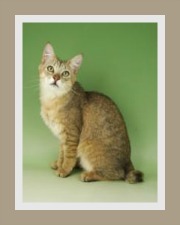 The Havana, Ocicat and Burmese owe their development and maintenance to the Siamese.